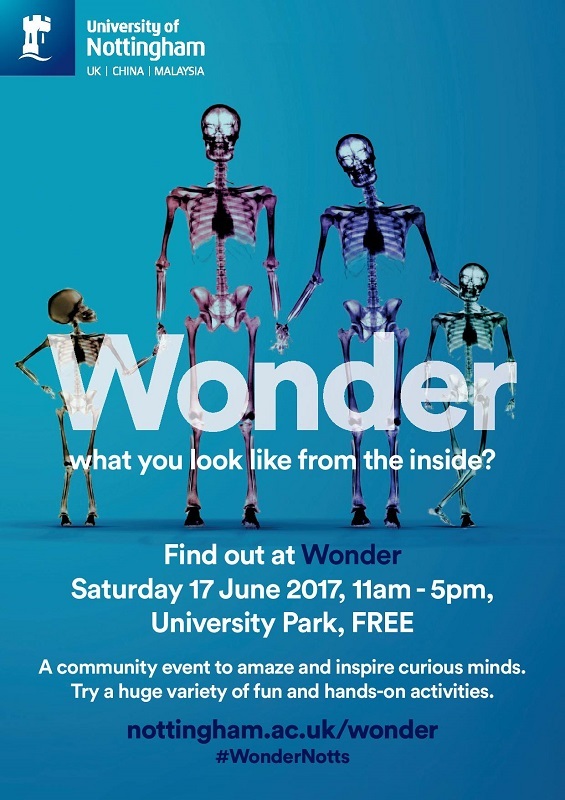 Come and find the NDDBRC liver team at The University of Nottingham’s Wonder event on Saturday 17th June. Learn about the liver research the University undertakes in the Nottingham Digestive Diseases Centre. Find out how to love your liver and treat it with care. Suitable for 11+. As you travel around University Park you’ll be able to experience The University’s ground-breaking research and world-class teaching first-hand by taking part in a huge variety of exciting family-friendly activities.